Hello friends,I hope you all are fine.Our memory becomes very weak now.We often remember our dear ones and near ones.Inspite of this we have burden of remembering passwords of our internet services and computers.Here we'll discuss on computers,So put Internet passwords aside. 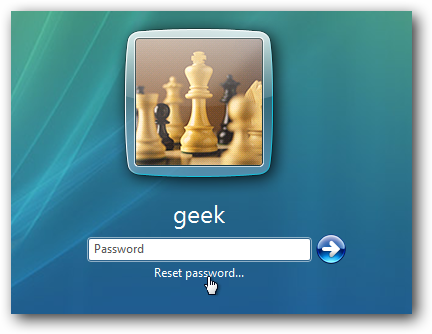 Now the question is what to do if We don't remember our Windows password???? 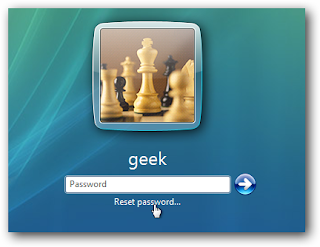 Remember: geek is the username of the computer and MyNewPassword is the password. Replace both as you wish. Feel free to ask if you find any error in above method.